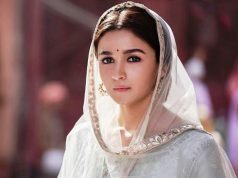 Latest Bollywood romantic movie Roy seems to be tracking on good figures from its route after peeping on the three days performance of the film. 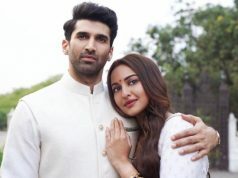 This triangular love story based romantic thriller flick is doing quite the performance as was being expected earlier from it by the critics as well as the audience. 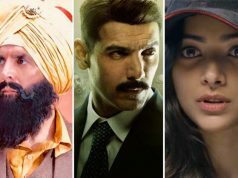 Jacqueline character has been liked by the audience & her good looks and dedicated work has been appreciated by the viewers as well as the two male leads are also being praised. Movie has released on high numbers of screens and has been doing excellent business & performance form the first day of release. 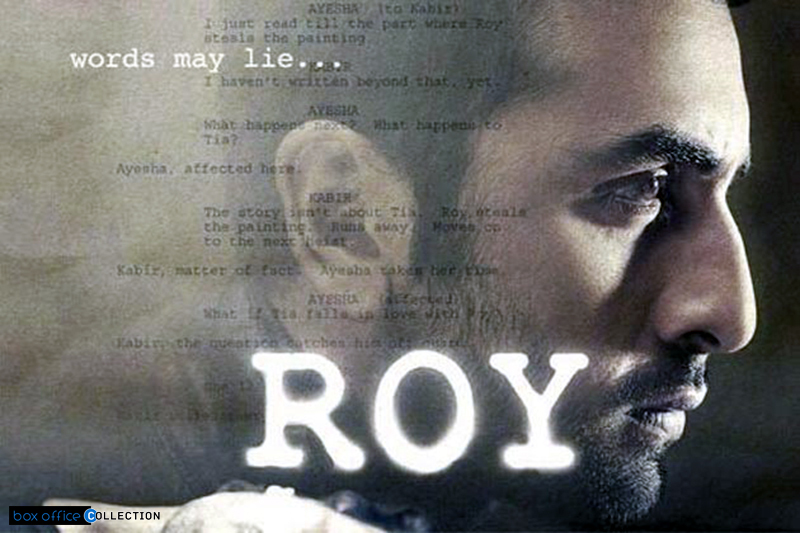 On and on, Roy has entertained the audience as much it was being predicted from it. Sunday emerged with the lowest income & craze of viewers due to the India-Pakistan cricket match. As it is Sunday that’s why many people liked to watch this movie along with dear ones, more youths and couples could be seen enjoying this romantic thriller today. But the negative thing for the movie today was India-Pakistan cricket match, due to this the day resulted in low income than last 2 days. 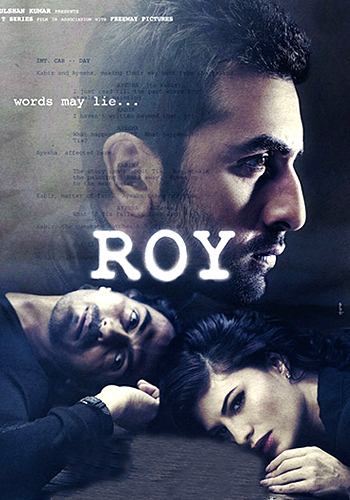 Income of Roy on its third day is around 7.12 crores & first weekend collection standing at 28.68 crores. It is also expected that movie leads in North India (Delhi, UP etc) and Mumbai mass dominated circuit. On its opening day the film made good business and then on it second day of release, it showed us a much better performance than its opening day but it was as good as it should have according to the level of expectations by the audience and critics.